to take our cues from this season! This celestial shade is both evocative and extremely elegant which is why we think it's a must-have choice for your clothing collection . 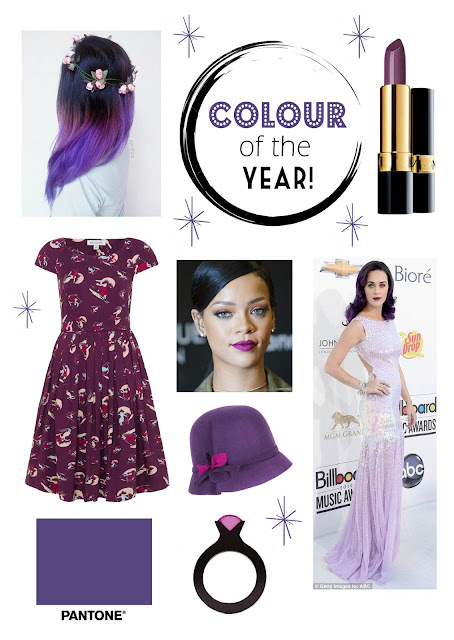 Why not be a little braver and bolder this year and don a tea dress or accessory in this powerful purple tone? Working ultra-violet into your wardrobe is much easier than you think. We've provided you below with some of our favourite sale styles to shop right now and how you can rock this cool colour with confidence. 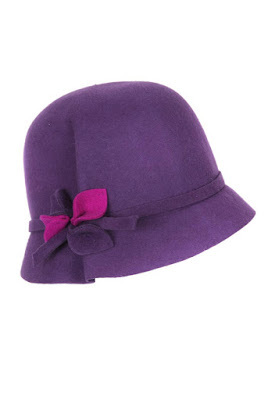 Experiment by add a ultra-violet accessory to a neutral outfit - like this Cloche Style Hat. Pair this with a navy tailored coat and team with faux-fur lined gloves. Make a bold statement and get creative with the colour! Mix it up and try out a multicoloured print like the one on this Ski Print Tea Dress. It's truly time to have fun with your fashion choices. Pop on a quirky brooch or animal pendant to add even more character to your look. For a more subtle way to introduce this shade into your everyday wardrobe, wear it in small sections. 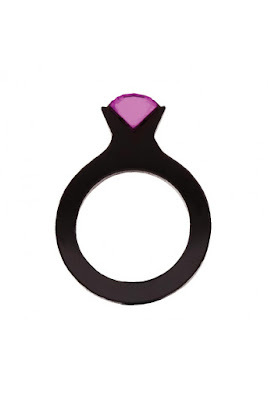 This Tatty Devine cocktail ring will do the job just perfectly!